Newport Beach Hotel's Location by the Bay Sparkles. 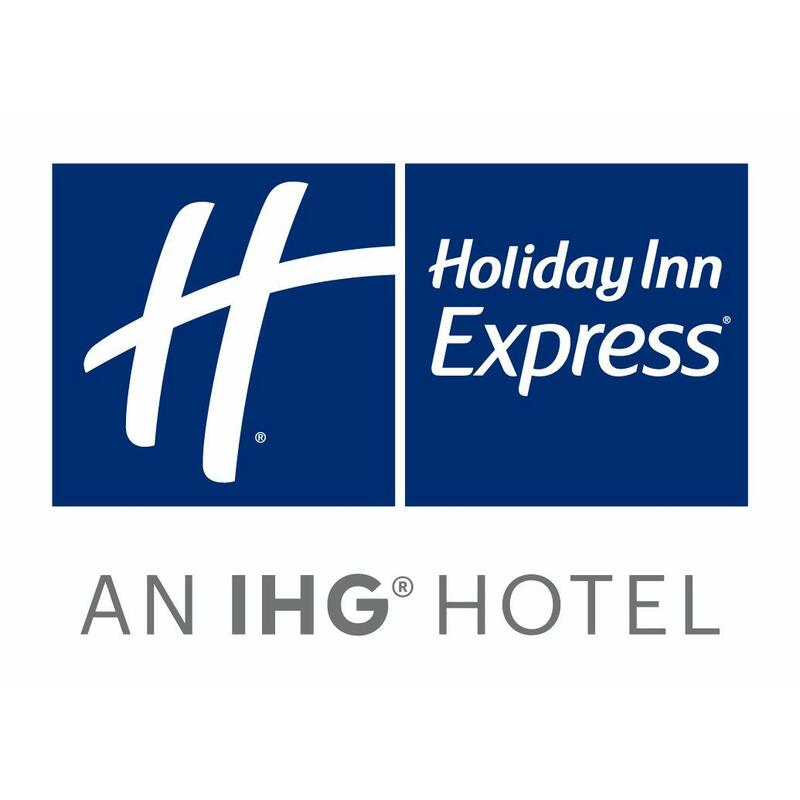 Situated on Mariner's Mile in Newport Beach, California, the Holiday Inn Express Newport Beach hotel offers the perfect location and amenities. Our valued guests enjoy world famous beaches, world class shopping and attentive service while staying in Newport Beach, California. The hotel's location across from Newport Beach Harbor and within walking distance of a variety of restaurants, shops and entertainment options makes it the smart choice for leisure travelers. Guests at this Newport Beach hotel find us convenient to Fashion Island, Balboa Island, the Newport Bay Ecological Reserve and numerous other exciting attractions. We're also convenient to Hoag Hospital and the Fashion Island business district. When you "Stay Smart" at the Holiday Inn Express Newport Beach hotel, you'll enjoy signature amenities and outstanding customer service. Start your day off right with the Express Start Breakfast Bar featuring our signature cinnamon rolls. You can use the on site Fitness Center to work up a sweat and the outdoor pool to cool off. Plan your next trip to Newport Beach today!